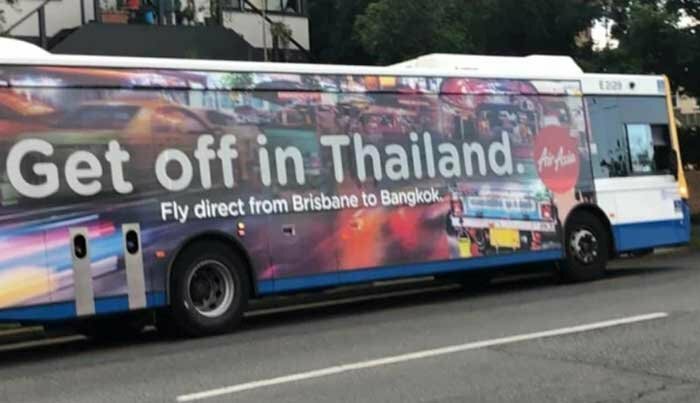 Airline advertisements accused of “making light” of sexual exploitation in Thailand have been removed from all Brisbane City Council buses. 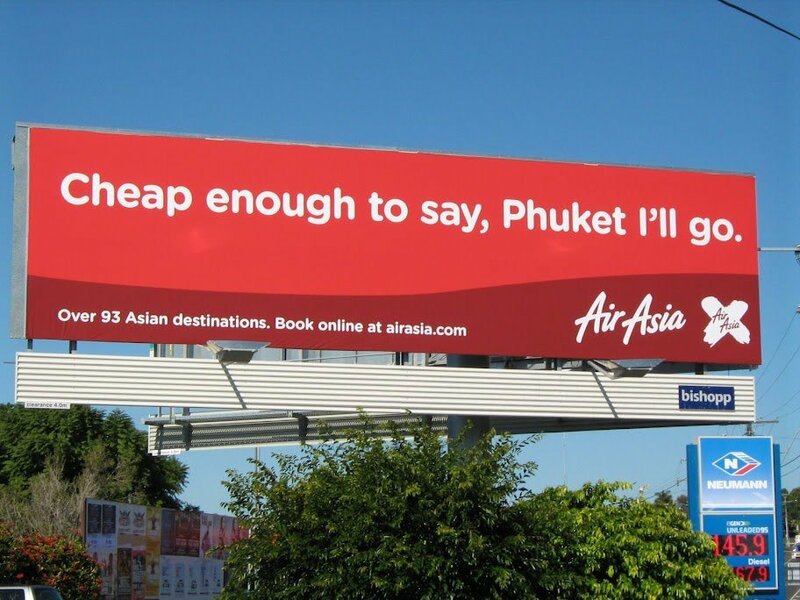 A recent AirAsia advertising campaign ran a slogan saying "Get off in Thailand" in large type above the words "Fly direct from Brisbane to Bangkok". National regulator Ad Standards said while it had not received any complaints about the advertisement on the bus, it had received one complaint about the same advertisement on a billboard. I thought the Australians were here for the cheap cigarettes. All complaints were made by women, wonder why? The bus at the top seems pretty harmless to me. 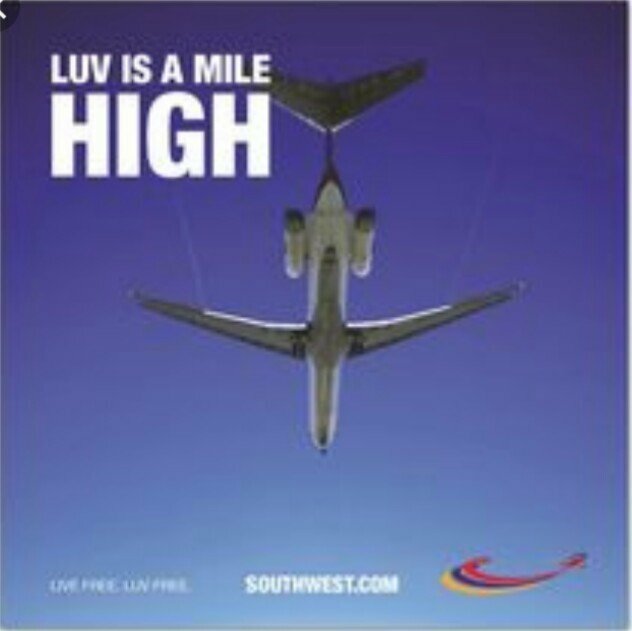 Many people (including me) would have seen no sexual allusion at all.